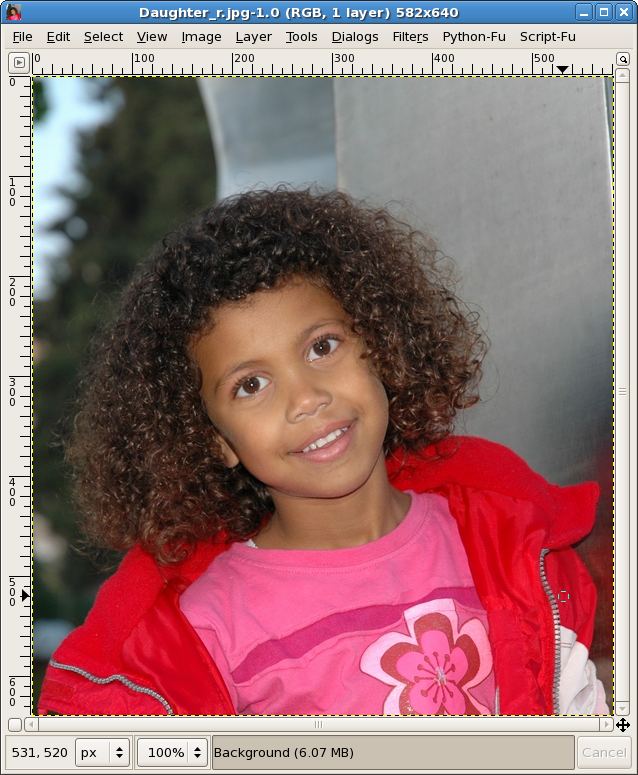 How to create coloring page for your kids from photos from your archive. This howto uses GIMP because it is freely available and do not requires that you buy more software. For similar guide using photoshop see here. Note: The picture for this example is taken from here. GIMP – can be downloaded for different paltforms for free. If needed adjust/crop the image. 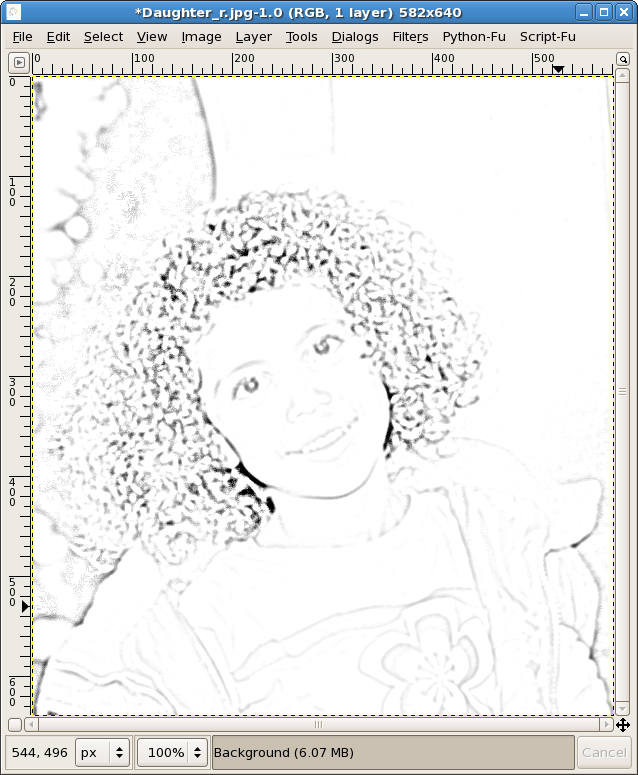 Go to Filters–>Artistic–>Photocopy and change the paramethers until you are satisfied. Next step will be to print the image on paper. Finally use the creativity and pencils to color it.